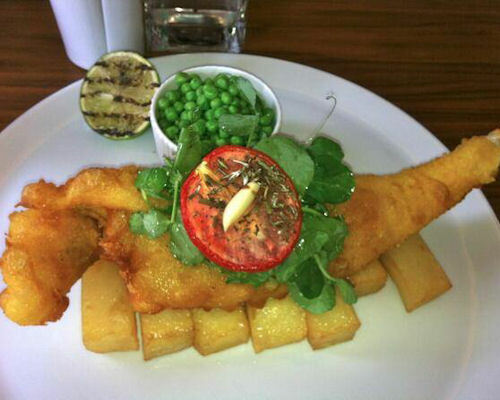 Michelangelo’s Restaurant offers a fusion of Italian, Modern European and Classic British cuisine. 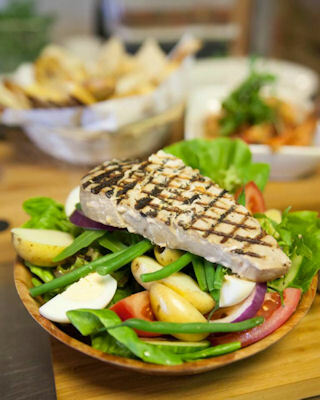 The team have created an extensive menu which boasts a wide range of dishes including a Grill menu offering everything from Home made burgers to Steak on the stone, fresh meat and fish Dishes, Stone-baked pizza, Pasta and a wide range of vegetarian options. 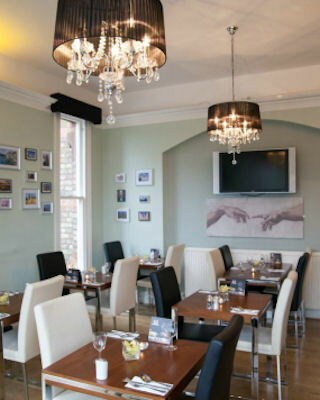 Open daily from 12 noon, they offer lunch main courses for just £5.95 till 5.00pm Monday – Saturday and a 2 course early bird menu from 5.00pm till 6.30pm Monday – Saturday priced at just £10.95 for 2 courses. 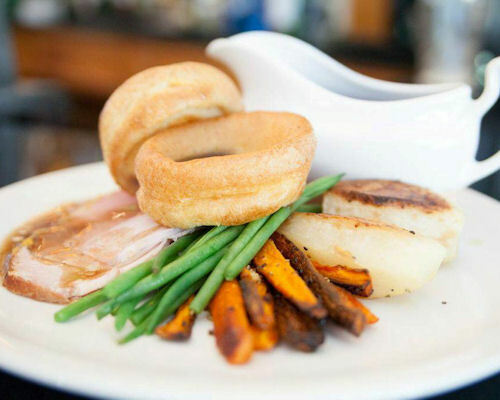 Always a favourite, a Classic British 2 course Sunday Lunch for just £12.95 every Sunday. 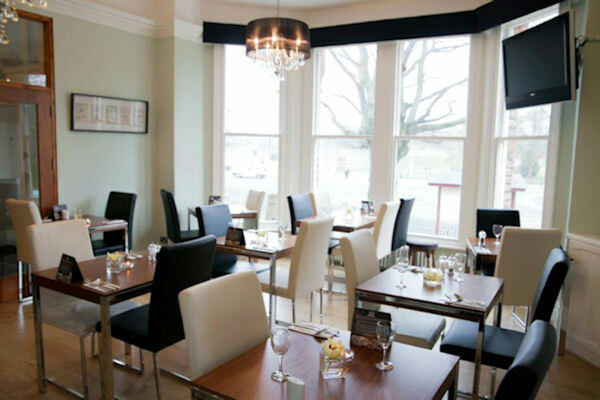 The A la Carte menu is also available from 12.00PM, 7 days a week. For those of you with a sweet tooth, why not pop in and sample Michelangelo’s afternoon tea menu? Offering all the classic favourites including Victoria sponge, Fresh scones with jam and clotted cream, and Smoked salmon sandwiches to name but a few of the treats available. Afternoon cream teas are priced from just £4.95 per person with full afternoon tea’s from just £7.95 per person. What’s more, if a freshly brewed pot of English tea isn’t your thing, you can opt to wash down your treats with a Gin and Tonic, Pimms and Lemonade, or a glass of Cava along with a selection of many other items from the extensive drinks menu. 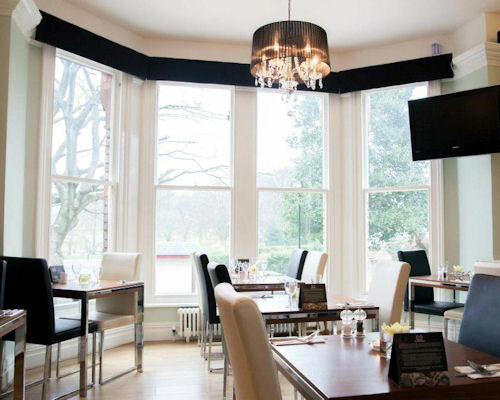 Michelangelo’s is located at The Sefton Park Hotel and overlooks picturesque Sefton Park Boating Lake. In addition to dining in the restaurant, guests may choose to dine on the outdoor terrace, subject to the Great British weather. Car parking is available on site and is complimentary for those dining in the restaurant, with additional free public parking available next to the entrance. Michelangelo's offer a fantastic early door's menu. 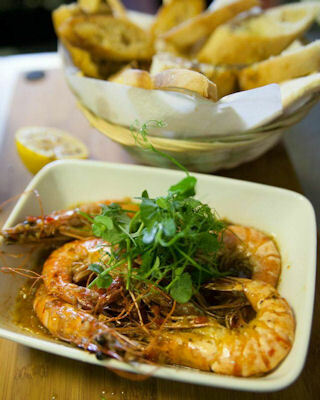 Choose 2 dishes from the menu for just £10.95. The offer is available Monday – Saturday 5pm to 6.30pm. 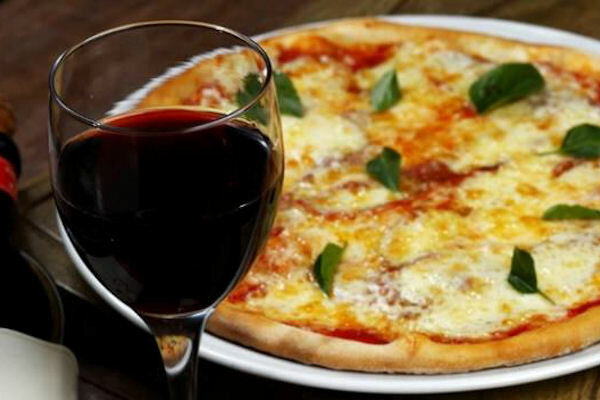 Enjoy lunch at Michelangelo's from just £5.95 when dining from the Lunch menu. 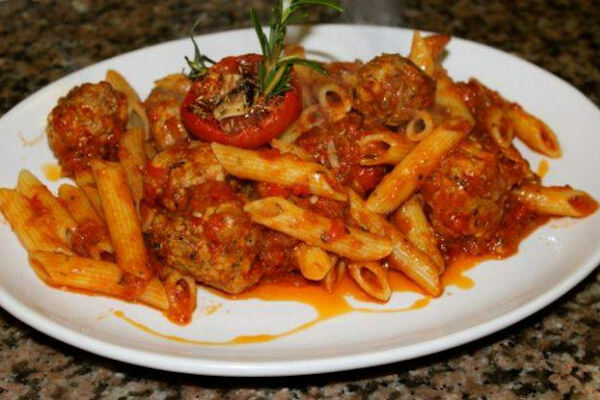 Dishes include, Fish & Chips, Home Made 100% Beef Burger & Pasta Bolognese. Wednesday night is 'Steak Night' at Michelangelo's. Two for one on all steaks from the special Steak menu. 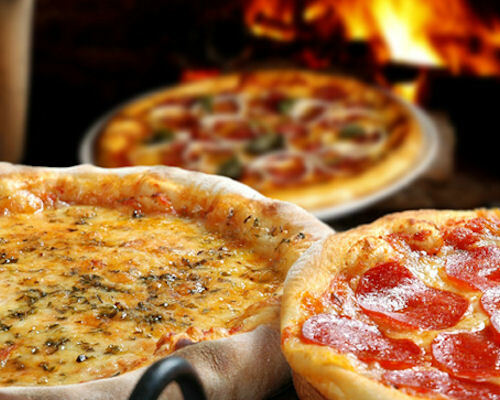 From just £12.95 for two people! 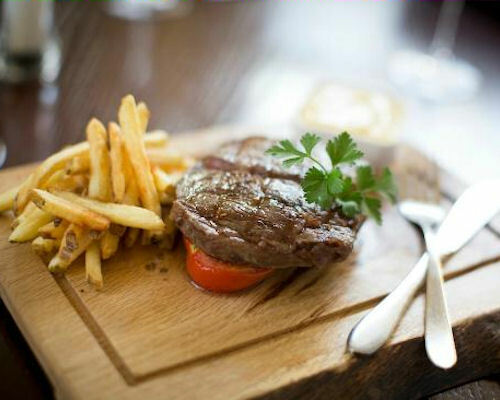 Offer must be pre booked on 0872 437 9566 quoting "Steak Wednesday Offer as seen on Restaurants Of Liverpool". 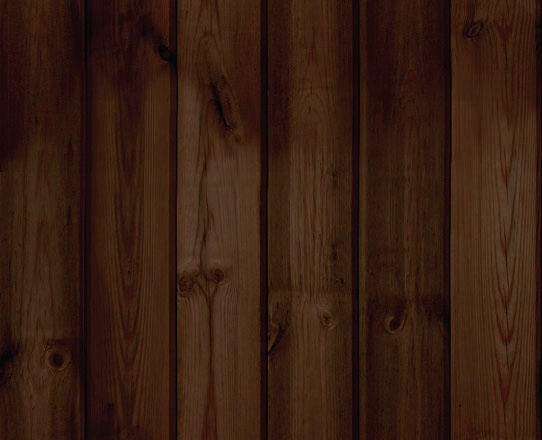 Enjoy a special two course menu and a half bottle of wine for just £13.95. The offer is available all day Monday. 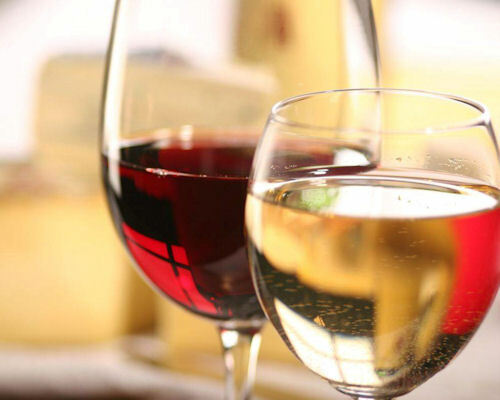 Offer must be pre booked on 0872 437 9566 quoting "Monday Night Is Wine Night as seen on Restaurants Of Liverpool"
Buy a 2 course Sunday Lunch for £12.95 at Michelangelo's and receive either a Dessert or a Coffee free. Set menu available until 8pm every Sunday. Offer must be pre booked on 0872 437 9566 quoting "Sunday Lunch as seen on Restaurants Of Liverpool". 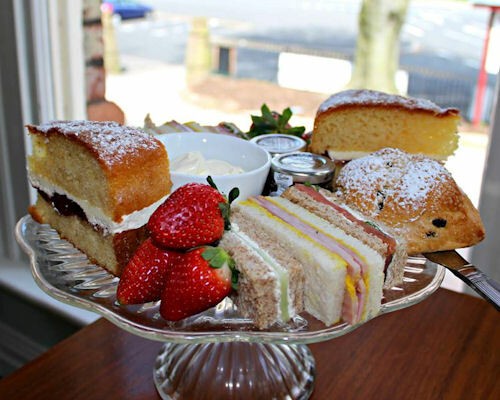 Offering all the classic favourites including Victoria sponge, Fresh scones with jam and clotted cream, and Smoked salmon sandwiches to name but a few of the treats available. Afternoon cream teas are priced from just £4.95 per person with full afternoon tea’s from just £7.95 per person. Offer can be pre booked on 0872 437 9566 quoting "Afternoon Tea as seen on Restaurants Of Liverpool". 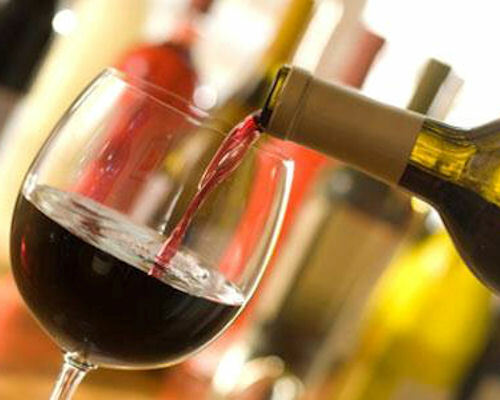 When dining from the A La Carte menu pre book your table to receive a free beer, wine, spirit and mixer or soft drink. Offer must be pre booked on 0872 437 9566 quoting "Free Drink Offer as seen on Restaurants Of Liverpool".